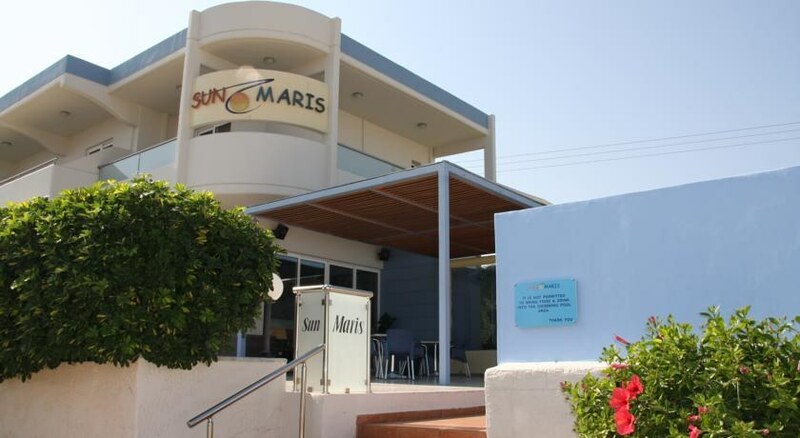 Enjoying a surrounding landscape of pretty gardens, the Sun Maris Studios present guests with the best of both worlds: laid back surrounds with easy access to the bustling centre of Faliraki. Run by a friendly and welcoming family, the apartments are ideal for couples, small groups or families who want their own private and relaxing space. If you want simple, self contained accommodation just outside the town, then these apartments are ideal, whether you are visiting as a family, a couple or a small group. Studios will sleep 2 or 3 adults. 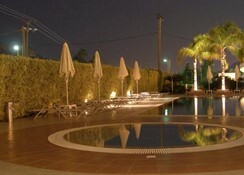 All are very colourfully furnished and comfortable with private bathrooms with shower and fully equipped kitchenette. Rooms also have air conditioning and safety deposit boxes(payable locally)The complex also has a swimming pool with kids section surrounded by sun terrace with sun beds and parasols and a pool bar to enjoy cooling drinks wnd snacks. Wireless internet facilites are also available. 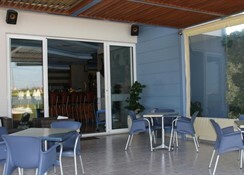 Simple, clean and friendly, the Sun Maris Apartments are a great base for your Faliraki holiday. The hotel has a great position that makes it perfect for families and couples.This property has been awarded a 5-star Certificate of Excellence in 2012 by Tripadvisor, due to its consistently high customer reviews.